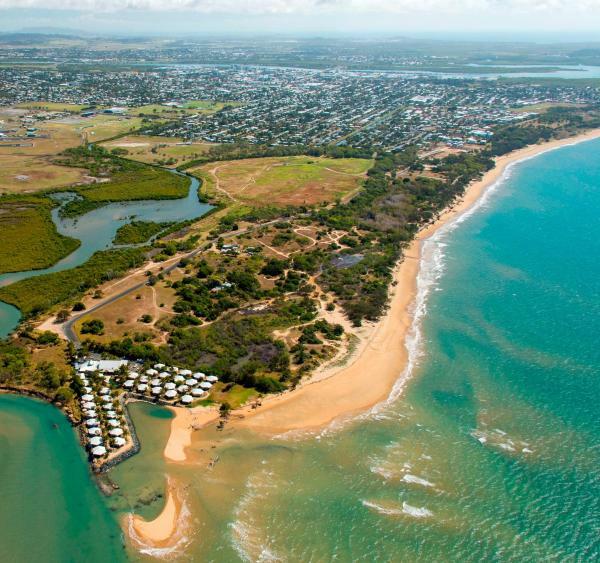 Mackay is a city located in Queensland and his population is 74,219 inhabitants. On this page you can consult informations about distances and roadmaps from Mackay to major cities and places in Australia. 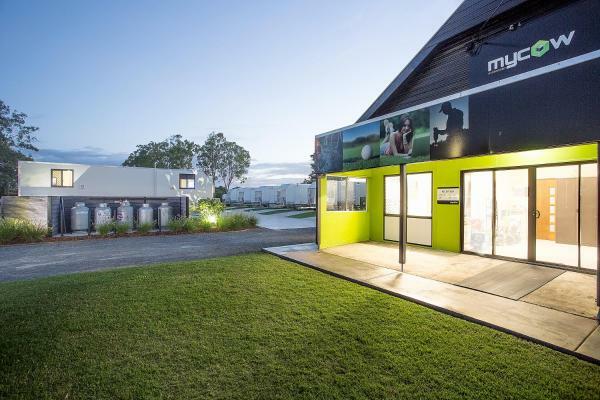 Mycow Accommodation Mackay offers BBQ facilities and a shared kitchen. Guests enjoy free WiFi and access to a communal lounge area with a table tennis table. All rooms offer a terrace with outdoor dining furniture. This hotel is 6.97 km from city center. 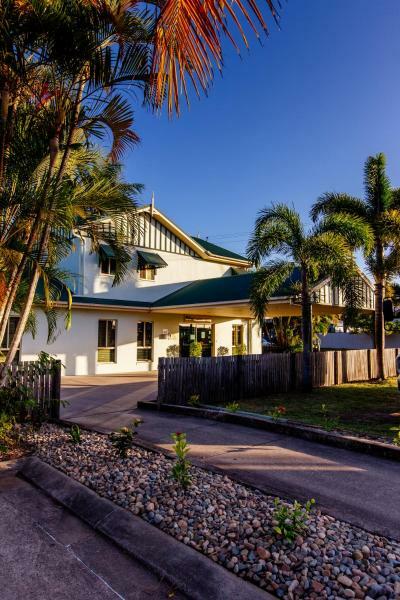 Offering free WiFi and garden views, Family Friendly Holiday Home is an accommodation situated in Mackay. This property offers access to a patio. This hotel is 4.03 km from city center. Illawong Beach Resort features an outdoor swimming pool. 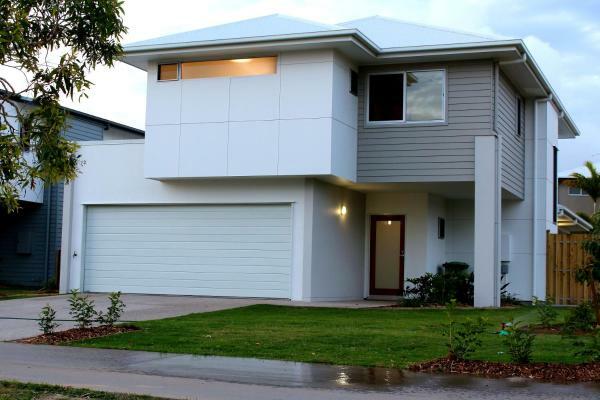 It is a 10-minute drive from Mackay Airport and a 13-minute drive from Mackay Base Hospital. These air-conditioned villas offer a fully equipped kitchen with an oven and a microwave. This hotel is 4.16 km from city center. Located at Mackay Airport, Ibis Mackay offers comfortable and convenient accommodation, within 10 minutes' drive of Mackay CBD (Central Business District). You will find a 24-hour front desk at the property. This hotel is 3.05 km from city center. 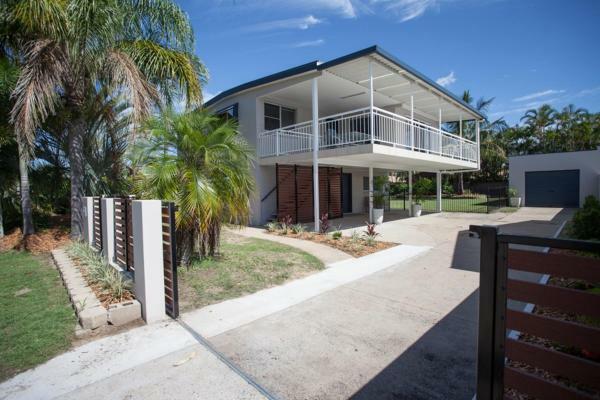 Petrie Beach Holiday Home is located in Mackay, 1.6 km from BB Print Stadium Mackay and 4.3 km from Mackay Entertainment & Convention Centre, in an area where fishing can be enjoyed. This hotel is 3.42 km from city center. Located in Mackay, 4 km from Mackay Showgrounds, Boomerang Hotel features a bar. 4 km from BB Print Stadium Mackay, the property is also 4.1 km away from Mackay Entertainment & Convention Centre. There is a restaurant. This hotel is 1.71 km from city center. Ocean International Hotel is set in Mackay, 1.5 km from BB Print Stadium Mackay and 4.2 km from Mackay Entertainment & Convention Centre. With free WiFi, this 4-star hotel offers a 24-hour front desk. This hotel is 3.44 km from city center. Set in Mackay, Econo Lodge Beachside provides air-conditioned rooms with free WiFi. 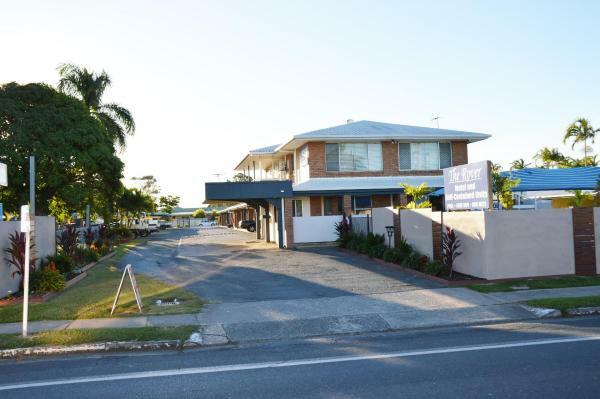 The property is situated 1.4 km from BB Print Stadium Mackay and 4.1 km from Mackay Entertainment & Convention Centre. This hotel is 3.40 km from city center. 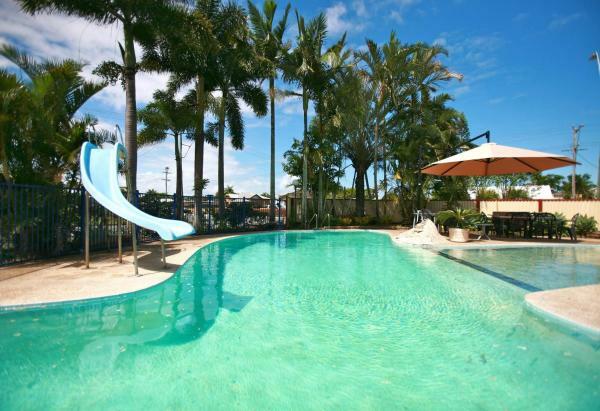 Boasting barbecue facilities, City Beach Holiday House provides accommodation in Mackay with free WiFi and sea views. The property is 1.4 km from BB Print Stadium Mackay. This hotel is 3.37 km from city center. 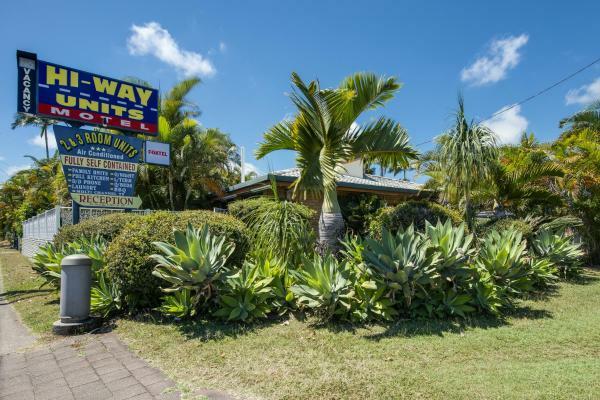 Hi Way Units Motel offers accommodation in Mackay. Free private parking is available on site. 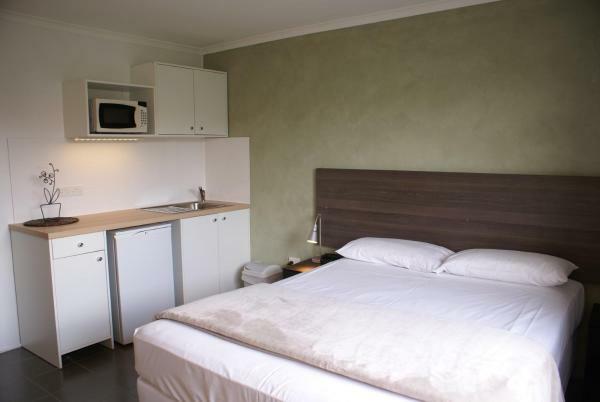 All rooms include a flat-screen TV, air conditioning and a kitchen or kitchenette. Cable channels are available in each room and free WiFi is available. This hotel is 0.83 km from city center. 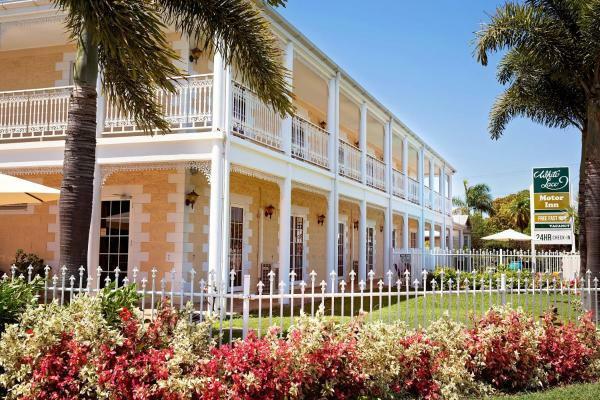 Featuring a saltwater swimming pool and a BBQ area with outdoor seating, Mackay Motor Inn is just 5 minutes’ walk from the Mackay Regional Botanical Gardens. It offers rooms with 1 GB of free WiFi per stay and free parking. This hotel is 0.73 km from city center. 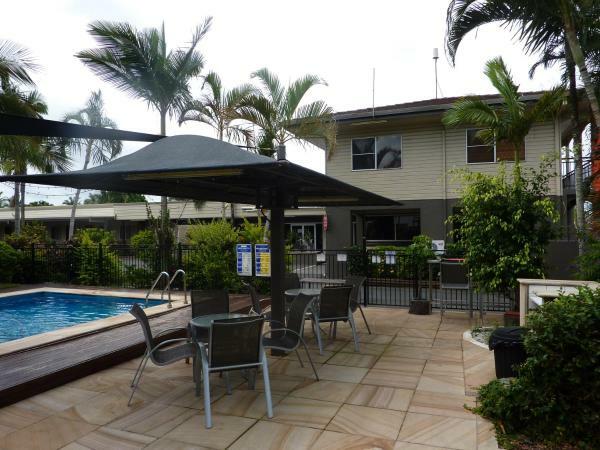 Featuring an outdoor pool and barbecue facilities, Galaxy Mackay Motor Inn is located in West Mackay. 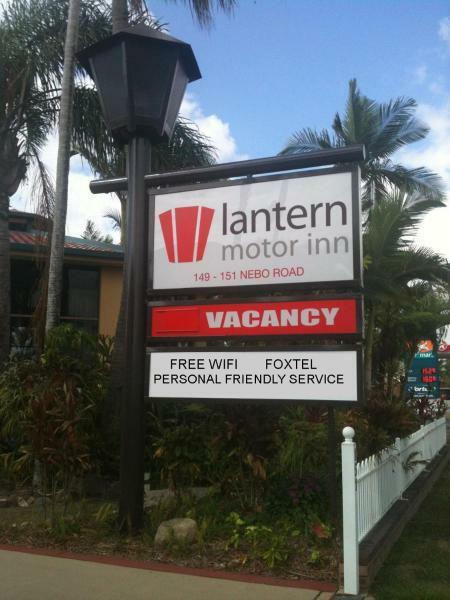 Free WiFi and free parking are available. This hotel is 0.48 km from city center. 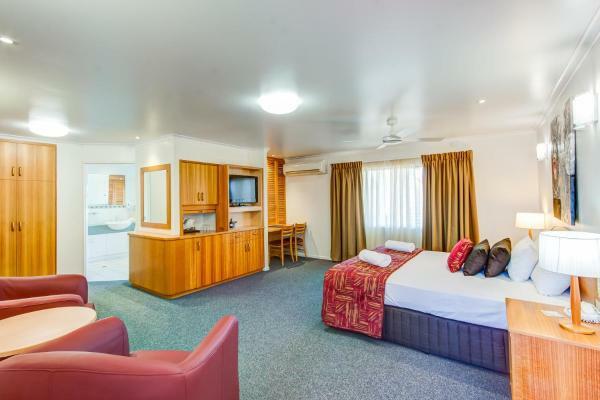 Situated in Mackay, Shamrock Gardens Motel offers 3-star accommodation with a casino, barbecue facilities and a garden. This 3-star motel offers an ATM. Free WiFi is available. This hotel is 0.36 km from city center. Boasting a saltwater pool, children’s playground and 3 BBQ areas, Mackay Apartments The Rover offers guests free Wi-Fi. It is 10 minutes’ drive from Mackay Main Beach. This hotel is 0.32 km from city center. Boasting an outdoor pool and BBQ facilities, Reef Resort Motel is just 10 minutes’ walk from the Mackay Botanical Gardens. It offers air-conditioned accommodation with a flat-screen TV and free cable channels. This hotel is 0.25 km from city center. 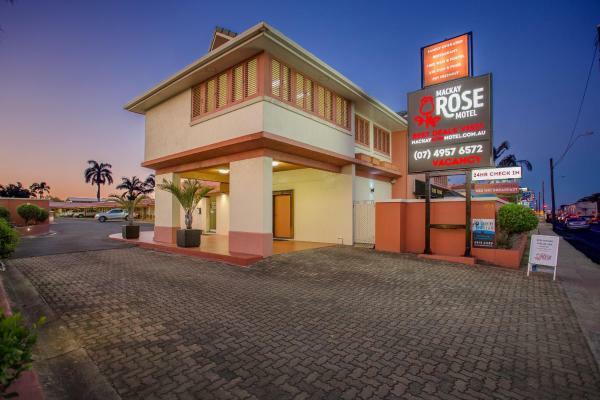 Mackay Rose Motel is ideally located on the Bruce highway within 3-kilometers to Mackay city centre and a short distance to the many beaches within the Mackay Region including Eimeo Beach. 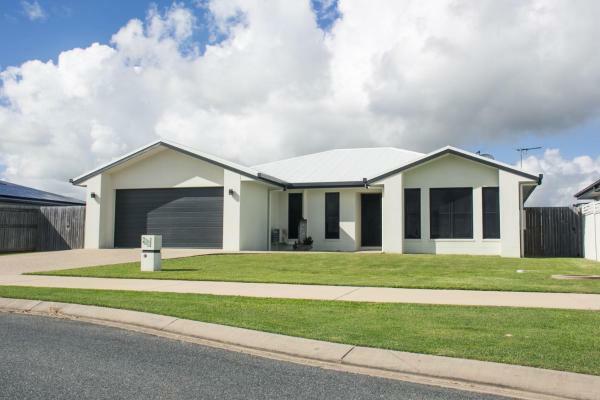 The property is just 5 km from Mackay Airport. This hotel is 0.23 km from city center. 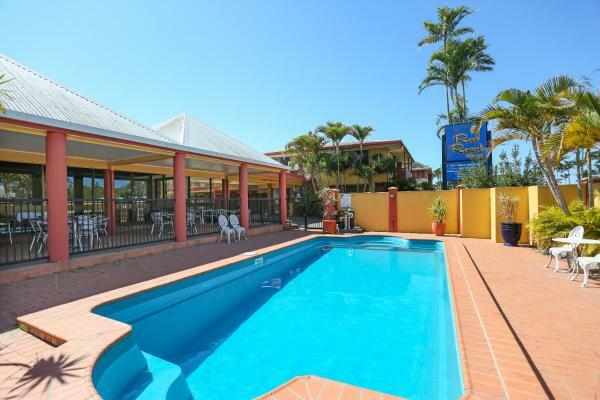 Just a 7-minute drive from Mackay town centre, Tropic Coast Motel offers free WiFi, an outdoor, saltwater swimming pool and an onsite bar and restaurant. The air-conditioned rooms feature a flat-screen TV with cable channels. This hotel is 0.19 km from city center. Guests can enjoy a swim in the outdoor pool or dine at the onsite bar and restaurant when they stay at Mackay Resort Motel. All rooms feature a satellite flat-screen TV. Some rooms have a spa bath or a balcony with pool views. This hotel is 0.17 km from city center. Guests at Lantern Motor Inn can enjoy a lovely day outside swimming in the outdoor pool and preparing a meal using the barbecue facilities available. Free WiFi and free parking are included. This hotel is 0.14 km from city center. Just 2 minutes' drive from Mackay City Centre, White Lace Motor Inn features an outdoor swimming pool, free WiFi and free on-site parking. All rooms include a flat-screen TV with free cable channels. A guest laundry and BBQ are provided on-site. This hotel is 0.35 km from city center. The Miners Lodge Motor Inn is located 6 minutes' drive from Mackay Airport. It offers free WiFi and an outdoor pool area with barbecue facilities. This hotel is 0.49 km from city center. 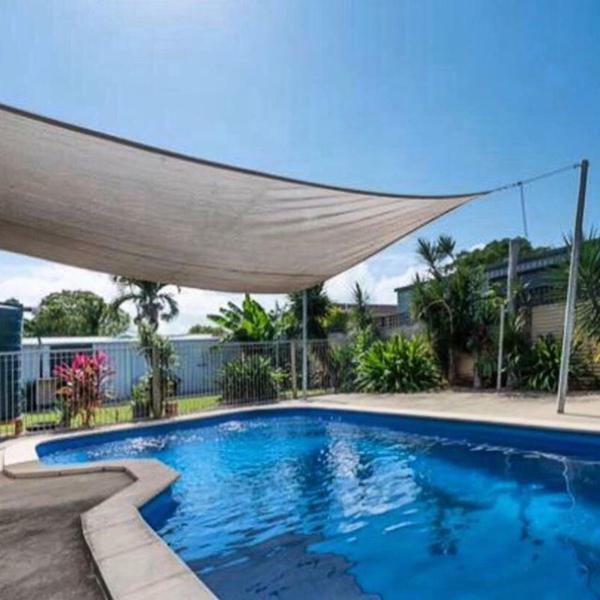 QUIRKY QUEENSLANDER 6 BEDROOM HOME is located in Mackay, 1.7 km from BB Print Stadium Mackay, and provides a patio, garden, and free WiFi. 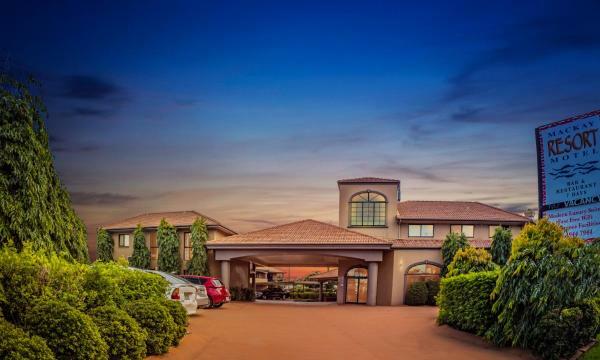 The property has pool views and is 1.7 km from Mackay Entertainment & Convention Centre and 1. This hotel is 1.87 km from city center. Offering a restaurant, a bar and a swimming pool with a cold-water spa pool, Alara Motor Inn is 5 minutes’ drive from Mackay’s town centre. All rooms feature a flat-screen TV with cable channels including sport, movies and entertainment. This hotel is 0.57 km from city center. Boasting an outdoor pool, a hot tub, a sauna and a restaurant, Best Western Marco Polo is just 3 minutes’ drive from the Bluewater Lagoon. It offers air-conditioned rooms with free Wi-Fi. This hotel is 0.60 km from city center. Offering outdoor swimming pool, Country Plaza Motor Inn is a 10-minute drive from Mackay Beach. It features an on-site restaurant and free WiFi. This hotel is 0.68 km from city center.